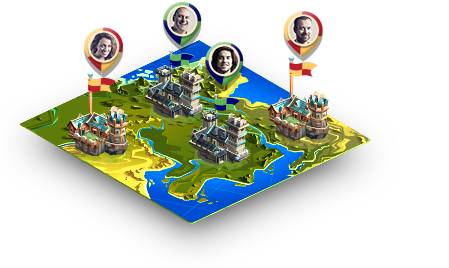 Free-to-play, no installation required - play the medieval game of kings! Ashampoo presents the best browser games! 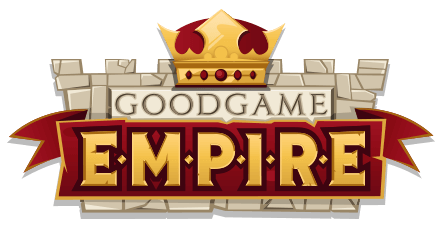 The free Empire from renowned game developer Goodgame takes you back to the dark ages. 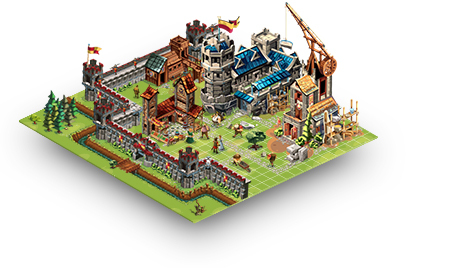 Build a magnificent castle, secure resources for your people and defeat your enemies! Be the most successful trader and mightiest warlord! 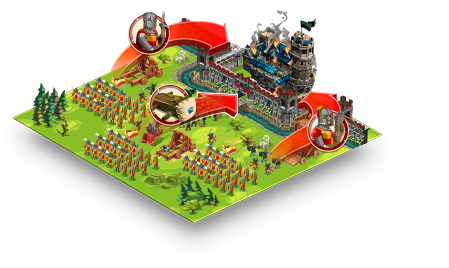 Become a powerful king in the massive, free-to-play Empire online game!